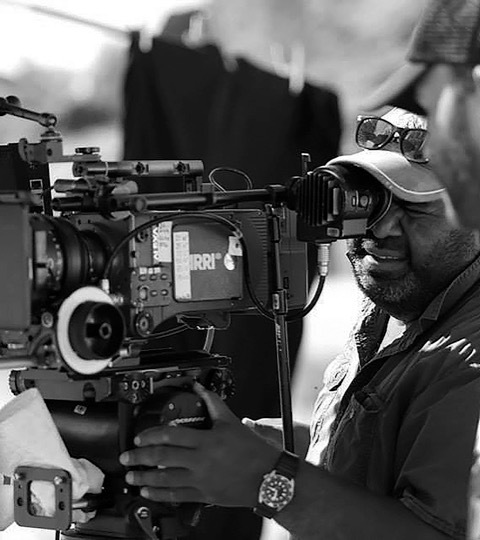 Born on Thursday Island and raised on Poruma; a small community in the Torres Strait – it was teenage interest in stills photography and video cameras that led Murray Lui to what is now a full time passion and profession. Most recently, Murray shot director Wayne Blairs’ new feature film Top End Wedding; which was an official selection for Sundance 2019 written by Miranda Tapsell and Josh Tyler. The Goalpost Pictures produced film will also star Miranda Tapsell. 2018 also included Season 3 of Luke McGregor and Celia Pacquola comedy Rosehaven for the ABC. This show produced by Guesswork TV and directed by Jonathan Brough and Shaun Wilson is shot in beautiful Tasmania. He also shot Season 3 of the Scarlett Pictures/ABC skit comedy series Black Comedy. In 2017, Murray was the cinematographer on the first ever drama commission by NITV – Grace Beside Me. The 13 x 30 mins children series was based on the book by author Sue McPherson – and filmed in and around Beaudesert in Queensland. Wrong Kind of Black, shot the same year – produced by Princess Pictures and directed by Catriona McKenzie, debuted to enthusiastic reviews at Series Mania ACMI in 2018. In past years, Murray has worked with the ABC and SBS on some of their short television programs, both drama and documentary, including Jacob, (which won him the ACS Golden Tripod in 2009), The Family Law (Seasons 1 & 2), Art+Soul 2, Gods of Wheat Street (Episodes 5 & 6), 8MMM Aboriginal Radio, Embedded with Blackfellas, In a League of Their Own and the Bit of Black Business series. A Masters graduate of the prestigious Australian Film Television and Radio School (AFTRS), Murray is an award winning cinematographer specialising in Drama, TV and Documentary. He enjoys projects that interest and fuel his passion for the creative collaborative storytelling processes. He is known for his diligence to story and craft. His approachable nature, and his professionalism make him a great addition to any production.